Sir Andy Murray lost to David Goffin at an exhibition event in Abu Dhabi last week but he should make a winning start to 2017 against Jeremy Chardy in the Qatar Open first round. The Scot has 13 days to tune up his game before the start of the Australian Open where he is the 13-8 tournament favourite. He will hope for a long run in Doha and is just 1-20 to beat Chardy, who he defeated in eight of their previous nine meetings. 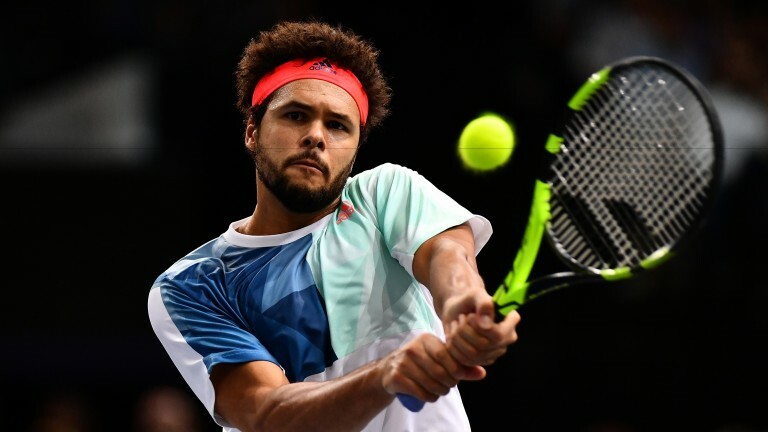 Jo-Wilfried Tsonga won the Qatar Open on his last visit in 2012 and he can make a strong start to his 2017 challenge by beating Andrey Kuznetsov. Tsonga had a decent end to 2016, reaching the US Open quarter-finals in September and October’s Austrian Open final. He has won his last nine season openers and is a solid favourite to beat the world number 46. Kuznetsov reached the Doha quarter-finals last year with wins over Marsel Ilhan and Ricardas Berankis but he has landed a far tougher draw this time and could bow out in straight sets.